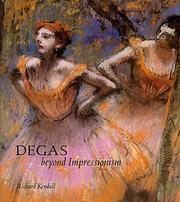 Edgar-Hilaire-Germaine Degas: Text by Daniel Catton Rich. 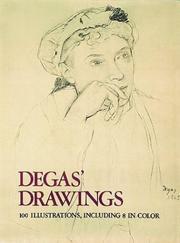 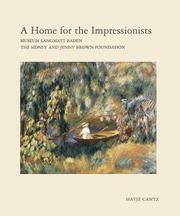 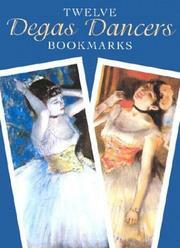 Drawings by Degas: essay and catalogue by Jean Sutherland Boggs. 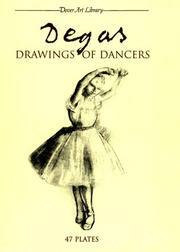 Drawings: Introd. 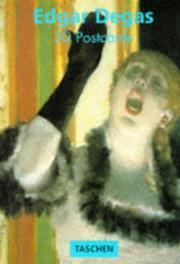 by Stephen Longstreet. 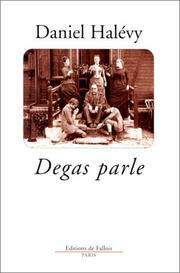 Dessins: Texte de Jaromír Pečírka. 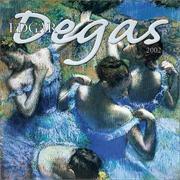 Edgar Degas, Pastelle, Zeichnungen, das plastische Werk: Ausstellung in München. 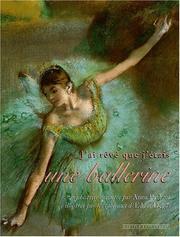 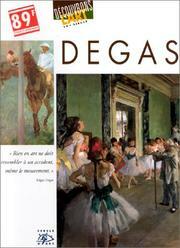 Exposition--Degas, 1834-1917: 15 mai-21 juin 1975. 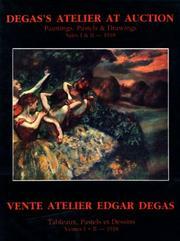 Degas, oeuvres du Musée du Louvre: peintures, pastels, dessins, sculptures. 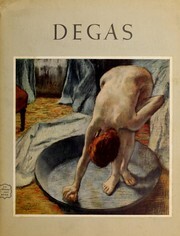 Degas, 24 phototypies: notice de François Fosca. 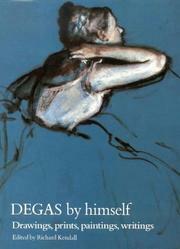 Degas au Musée Faure: sculptures/dessins : 6 octobre-14 novembre 90. 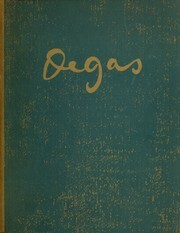 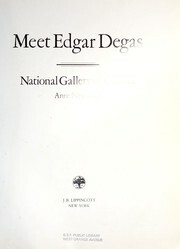 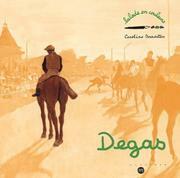 Dégas: 1834-1917 : [catalogue of an exhibition held at the] Galerie Schmit, Paris, 15th May to 21st June1975. 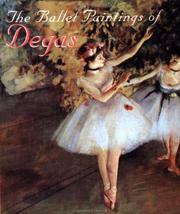 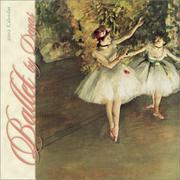 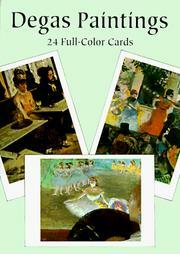 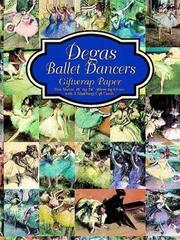 Degas: sculpture: the complete works. 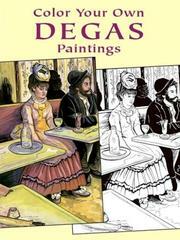 Are you sure you want to remove Edgar Degas from your list?